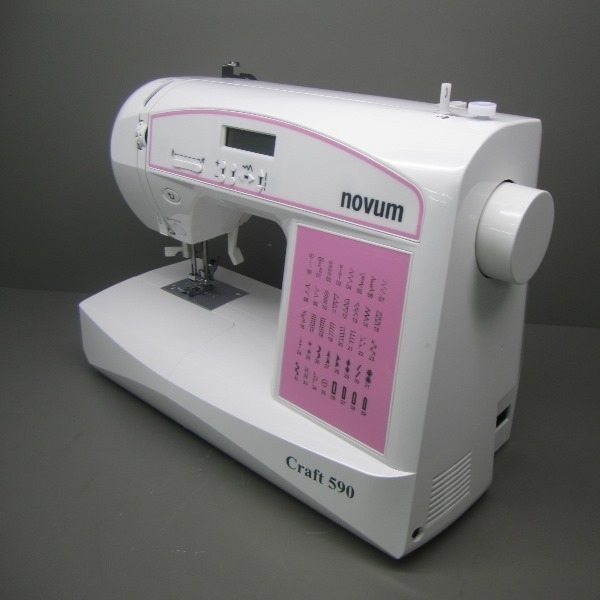 Home > Sewing Machines > Novum Sewing Machine >Novum Craft 590 Computerised Sewing Machine. Normally £249. Save £90. 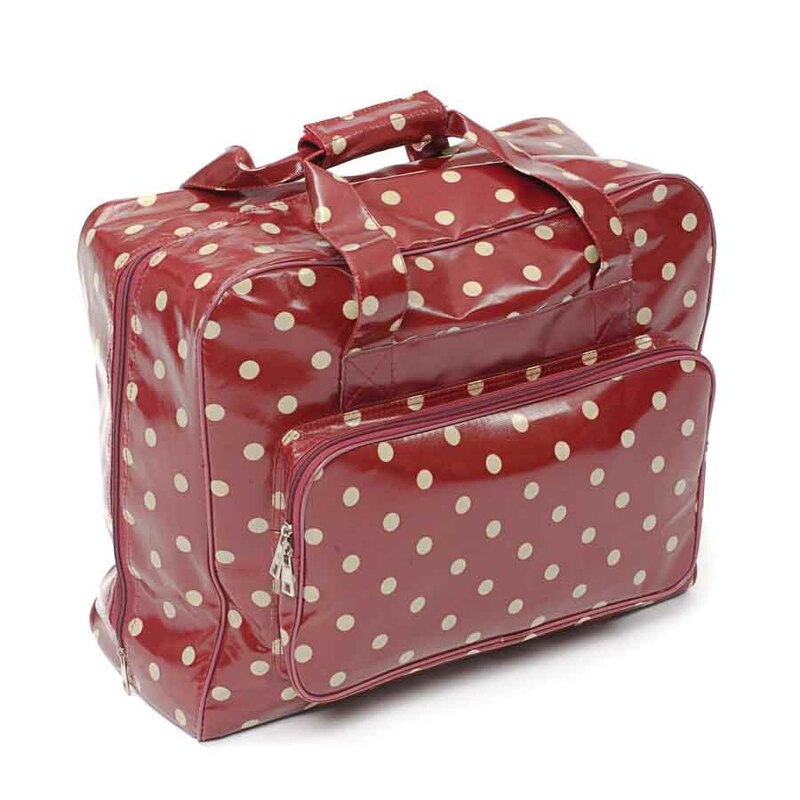 Includes FREE Quilting Kit Worth £99. Ordered 3 times in the last 48 hours. 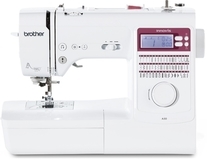 There are plenty of features to make sewing even easier, such as the speed control with either the foot control or speed slider, start/stop button and built in needle threader for easy threading. 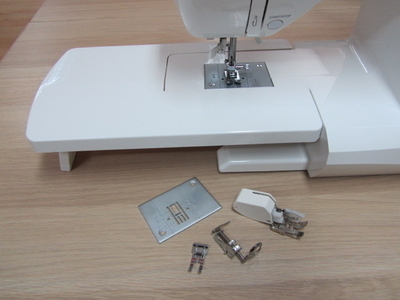 The Craft 590 product easily converts to free arm by removing the detachable storage box, which allows easy access to difficult areas and is ideal for sewing sleeves and trouser legs. 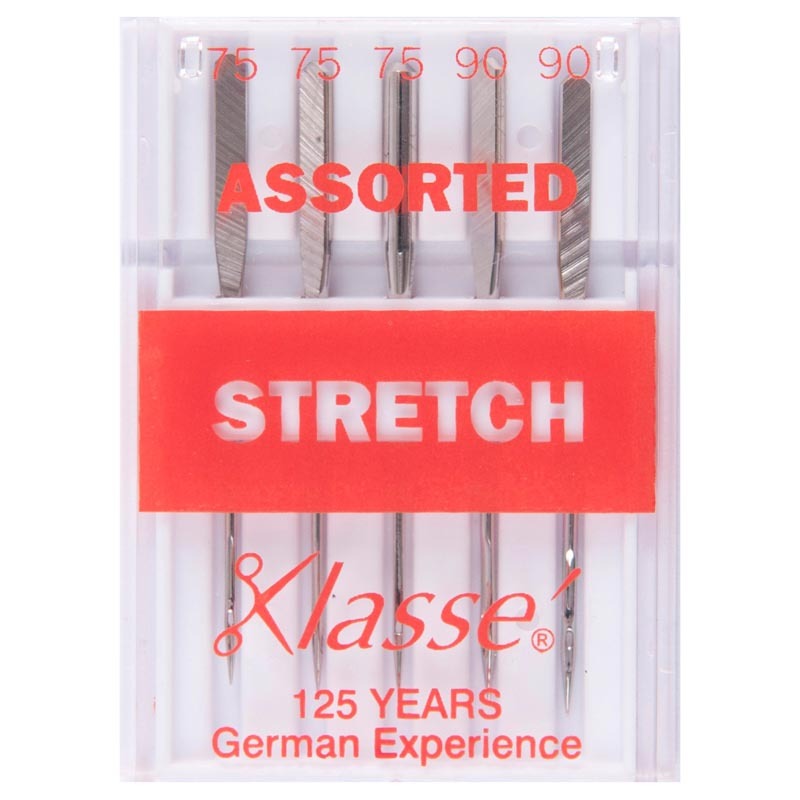 Sew 4 automatically sized buttonholes in one step, straight, stretch, variable zig zag stitch or one of the other stitches using the stitch selector and choose the most appropriate stitch length and width. There are a total of 36 stitches to choose from. 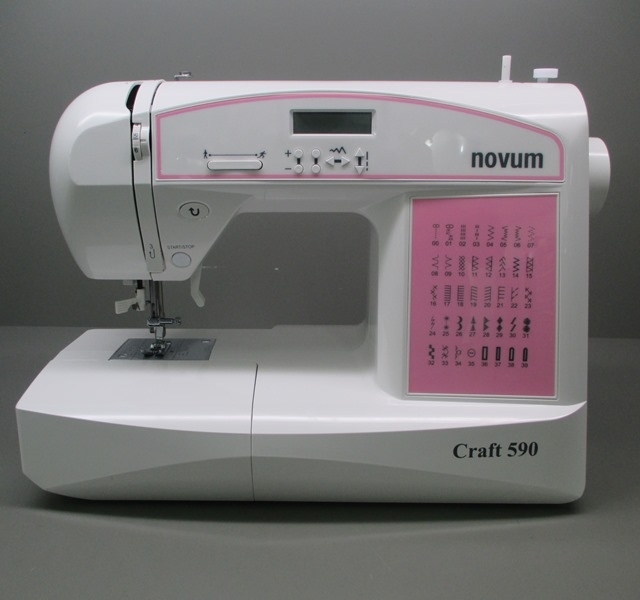 The Novum Craft 590 which is a lightweight, highly desired machine suitable for patchwork, quilting, soft furnishing, alterations and free hand embroidery. 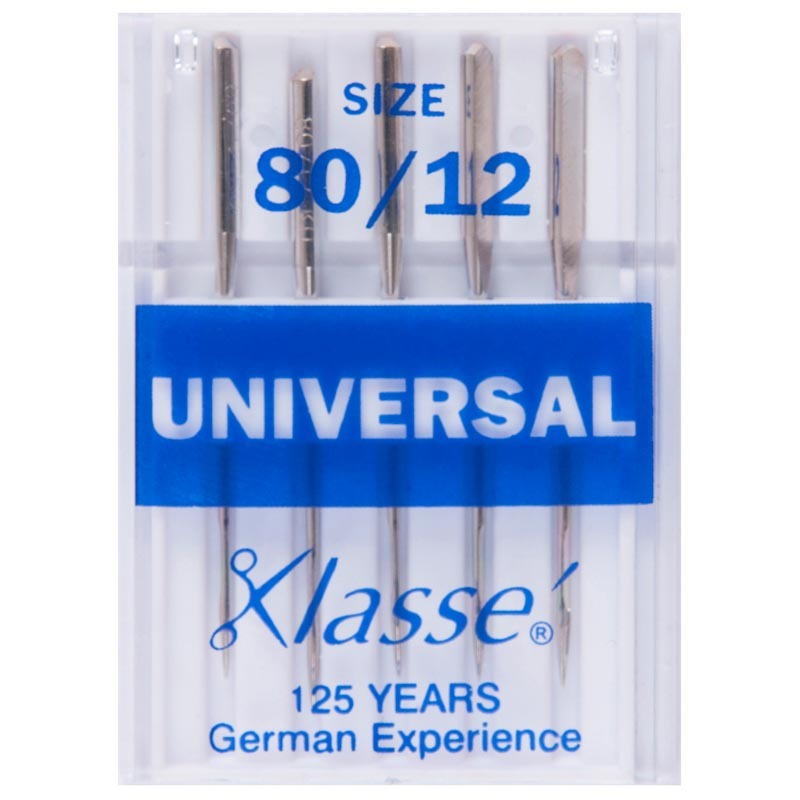 This machine is perfect for all levels from beginners, experienced and even professional sewers can get the best out of this machine. 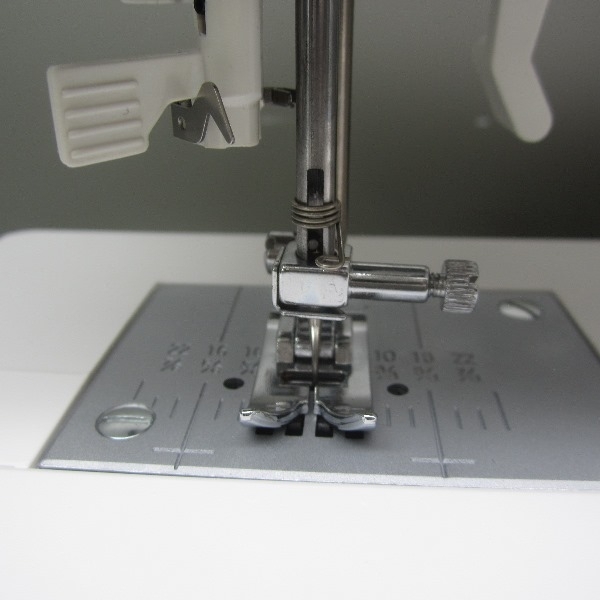 Includes: Extension Table, Free Hand/Darning Needle Plate, Walking Foot, Quilting Foot, 1/4 Inch Seam Foot..
What weight is this machine please? 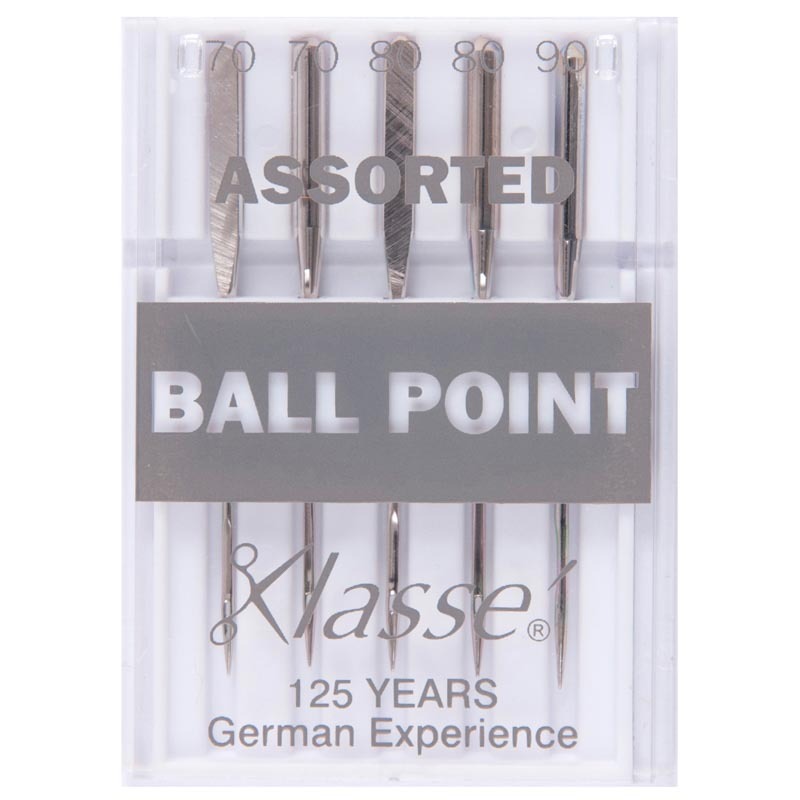 Can the feed teeth drop for free motion quilting? 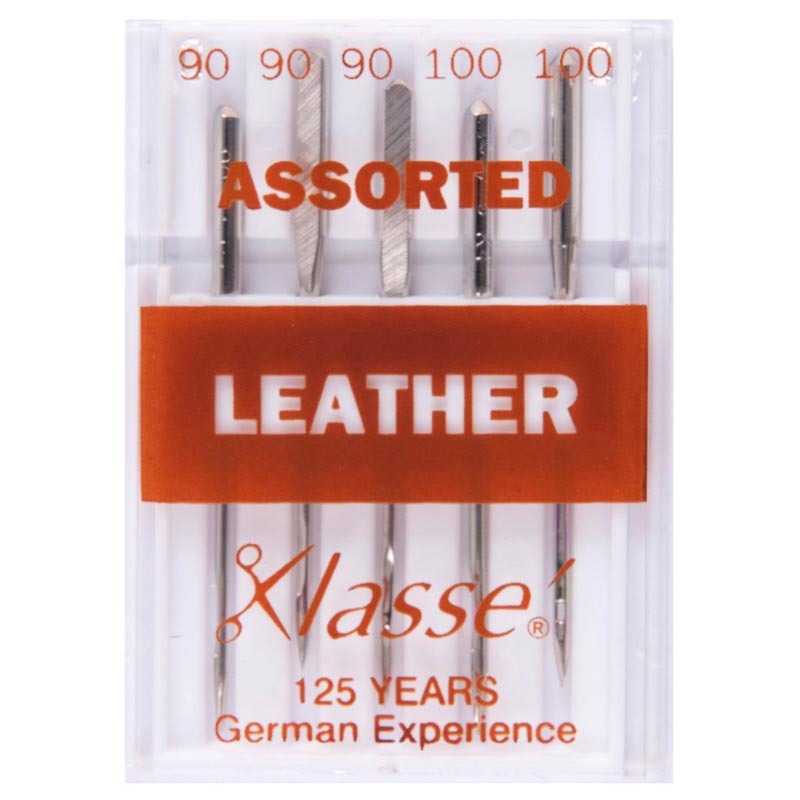 Answer 1 : The feed teeth do not drop on this model. 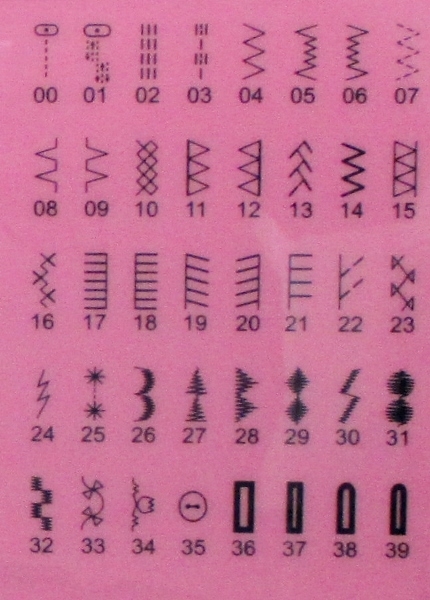 However there is an additional accessory, the quilting kit, which includes a special needle plate this will cover the feed dogs …. enabling you to do free motion quilting. is the bobbin drop in or front loader? 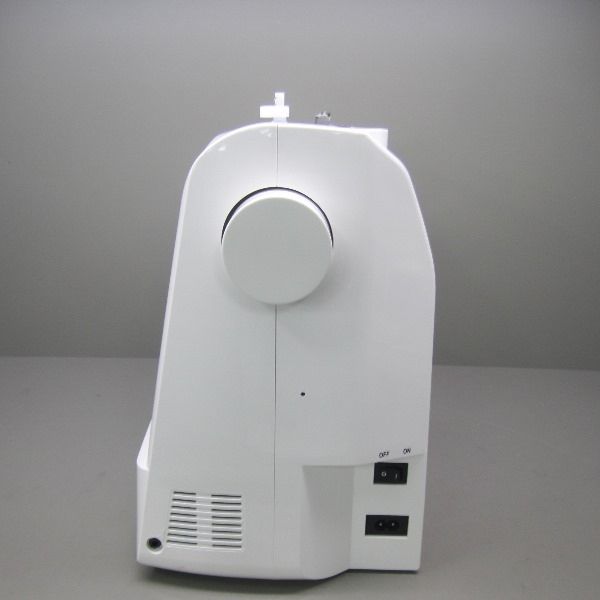 Answer 1 : The Jaguar Craft 590 is a front loader bobbin. Light weight item but not too light like some plastic models. Machine copes nice with denim and quilting. My item is used everyday 7 days a week, so far no problems but good perfect results everytime. Overall I will give it 11 star out of 10 Perfect partner. 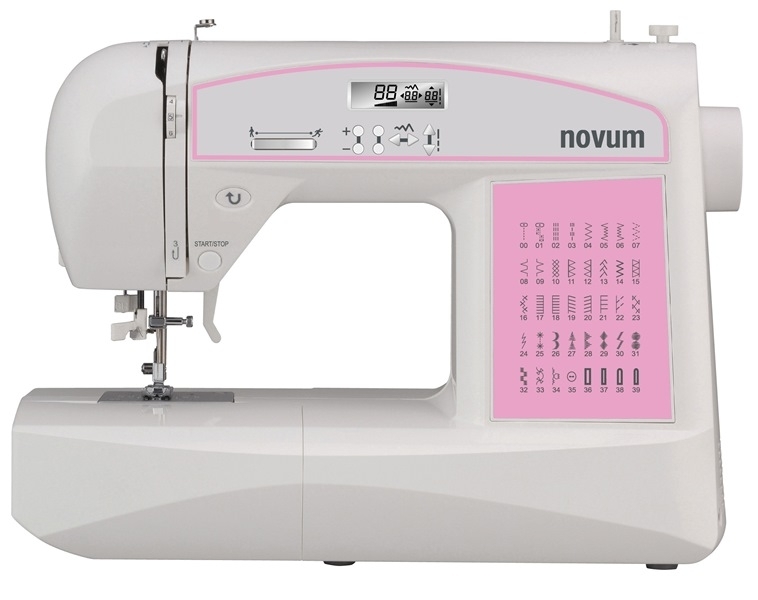 The Novum Prime 594 Is a strong machine with a front loading bobbin system, with an extra high presser foot Lift and extra needle penetration power of the Novum 590 allows you sew across heavier & several layers of materials, from silks, to soft furnishing and denim. 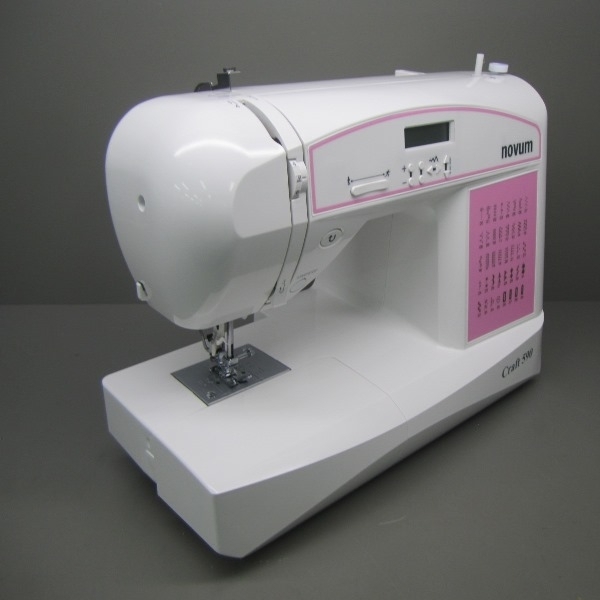 There are many features to make sewing even easier, such as the speed control with either the foot control or speed slider and built in needle threader for easy threading. 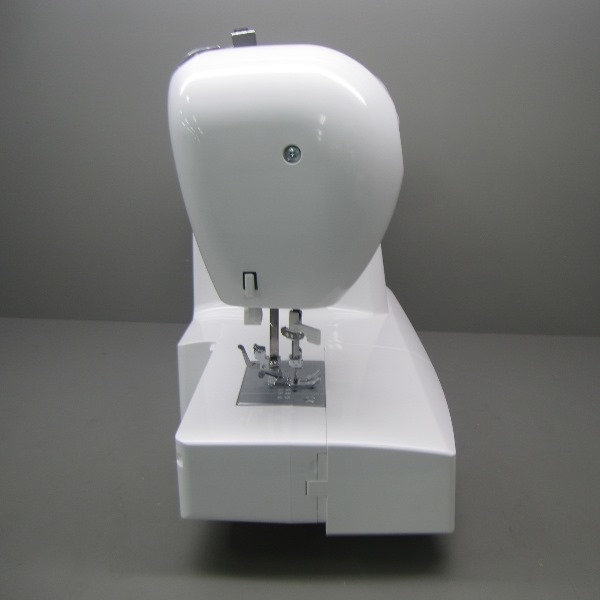 The Prime 594 product easily changes to free arm by removing the detachable storage box, which allows easy access to difficult areas and is ideal for sewing sleeves and trouser legs. 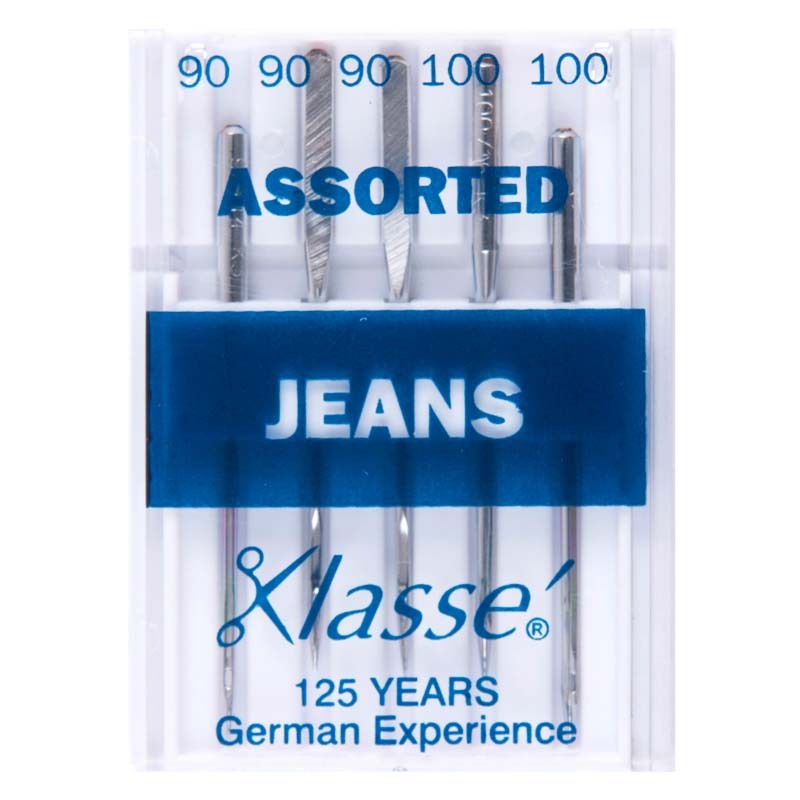 Sew up to 12 automatically sized different buttonholes in one step, plus straight, stretch, variable zig zag stitch or one of the other stitches using the stitch selector and select the most suitable stitch length and width. There are a total of 68 stitches to choose from. 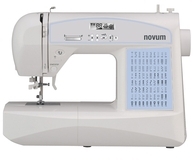 The Novum Prime 594 which is a lightweight, highly desired machine ideal for patchwork, quilting, soft furnishing, alterations and free hand embroidery. 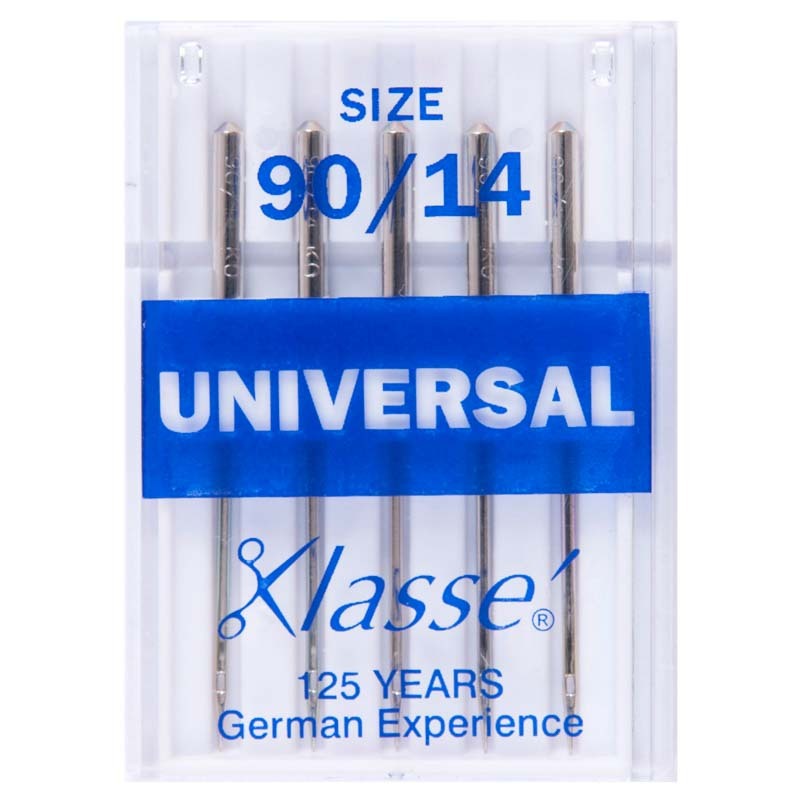 This machine is perfect for all levels from beginners, experienced and even professional sewers can get the best out of this machine. 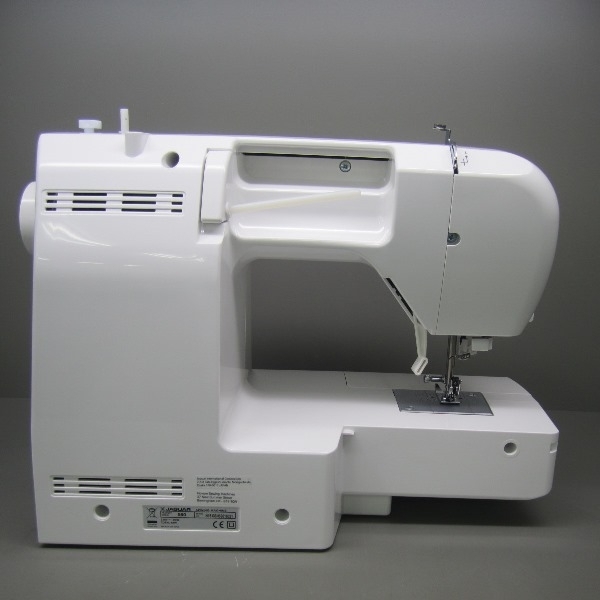 With the Jaguar 594 Sewing Machine it is so easy to get creative. 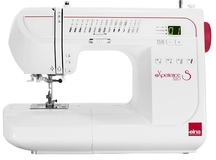 The Jaguar 594 Sewing machine can handle all types of fabric from silks to soft furnishing..
Unsure of what machine to go for? Call, email or chat. We will be more than happy to assist! 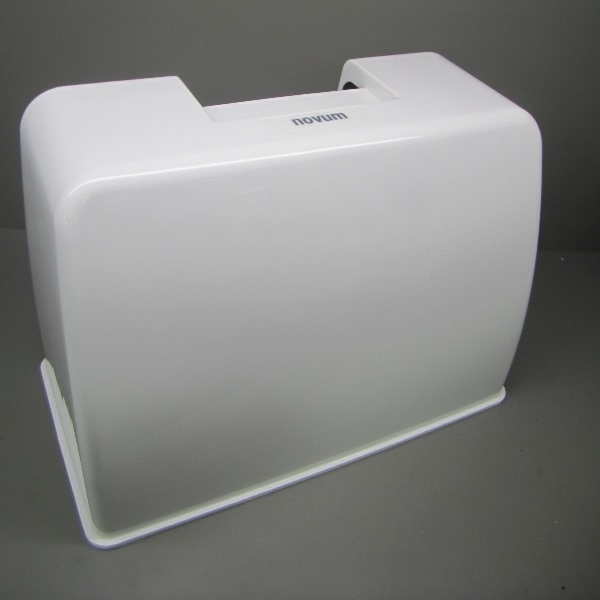 Incredible ease of use with a wide range of utility..
Unsure of what machine to go for? Call, email or chat. We will be more than happy to assist! Fun for everyone with the Elna Experience 520S. This..